I joined Renaissance early on it's history. Stop the Press!! 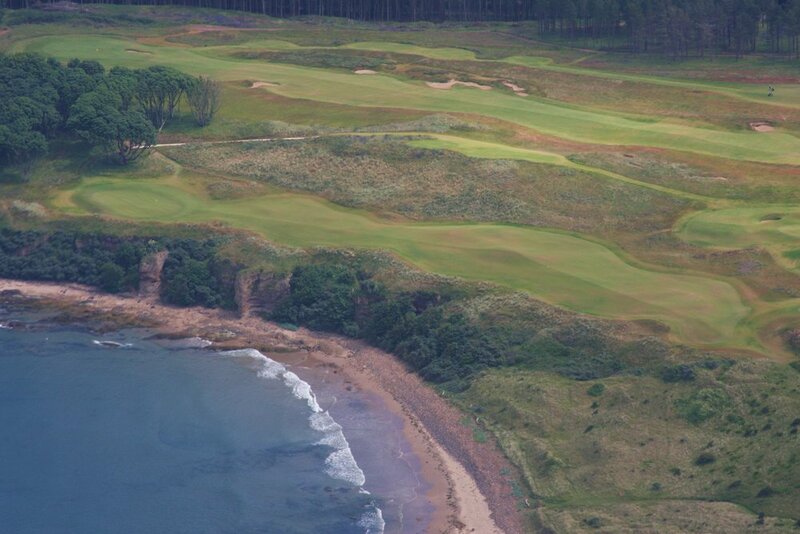 The 2019 dates of the Scottish Open to be played at Renaissance are the week of July 8-14, and the Ladies Scottish Open are the week of August 5-11. This is the impressive entrance. What awaits you is just one of the great golfing venues. The course is magnificent, and the Clubhouse and Lodges are just incredible. Gill, her dad Christopher, Michael, Cousin Pat and me. 2007 17th green. This looks out onto the 18th green. 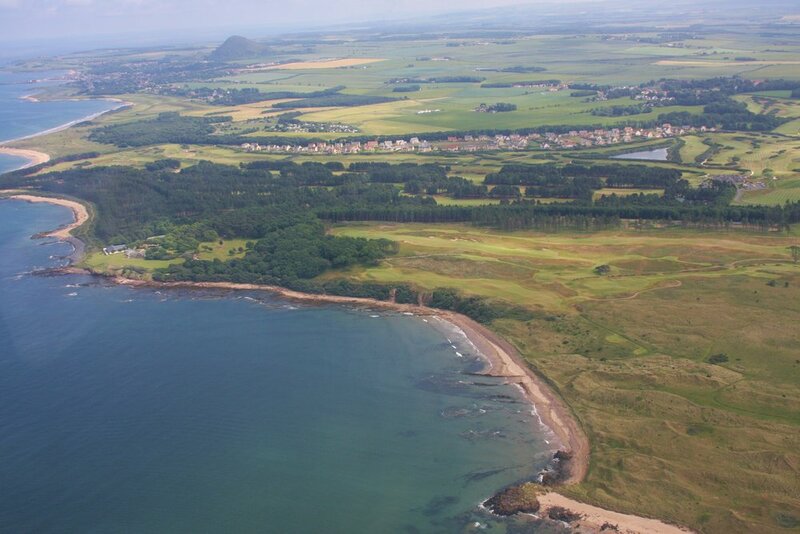 This is the relatively new hole, one of three constructed following a land swap with Muirfield.